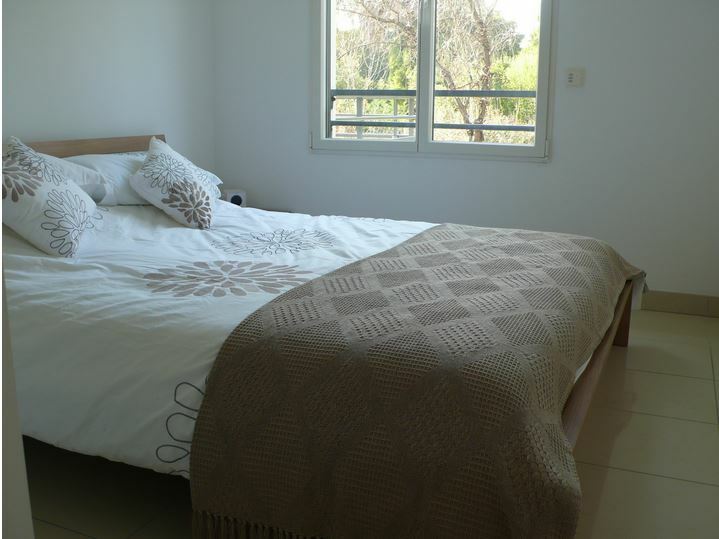 This fantastic ground floor apartment is situated in a two-story domain of only 18 apartments. 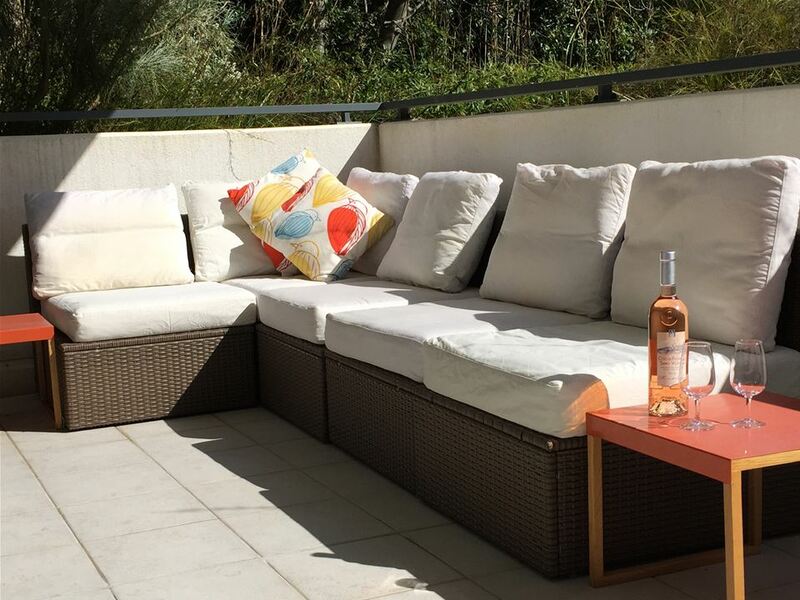 Set in a private garden with a sunny swimming pool, the property’s amazing location provides one of the most exclusive addresses in Juan-les-Pins. An elegant and relaxing atmosphere is created with the tasteful and excellently presented decor with each room providing excellent space and comfort. The bright living room opens onto a large terrace overlooking the perfectly manicured garden. A fully fitted modern kitchen also has access to the terrace. 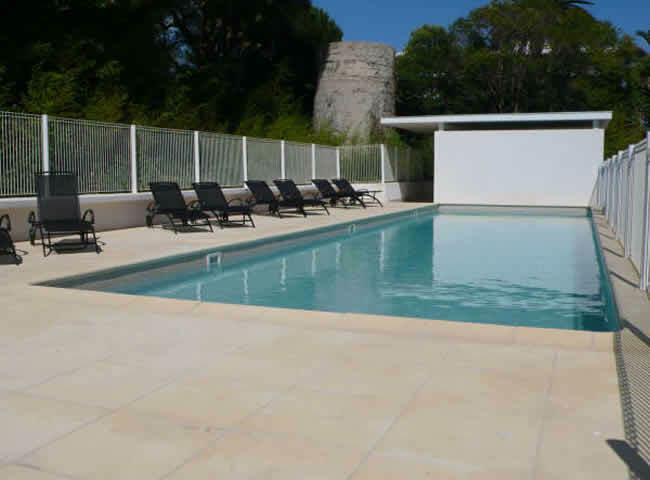 The property is located in an ideal setting for exploration of the Cote d’Azur, offering you its many villages and towns to excite and delight you. Exhilarating water sports and extensive golf courses are right on your doorstep, making this a destination that can suit everybody.